Max Braun, a mechanical engineer, established a small engineering shop in Frankfurt am Main in 1921. In 1923 he began producing components for radio sets. In 1928 the company had grown to such an extent, partly due to the use of certain plastic materials, that it moved to new premises on Idsteiner Strasse. Eight years after he started his shop, Max Braun began to manufacture entire radio sets in 1929. 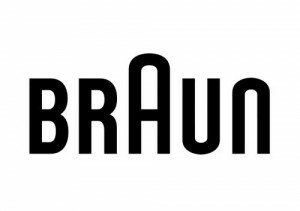 Soon after, Braun became one of Germany’s leading radio manufacturers. This development continued with the launch of one of the first combined radio and record players in 1932. 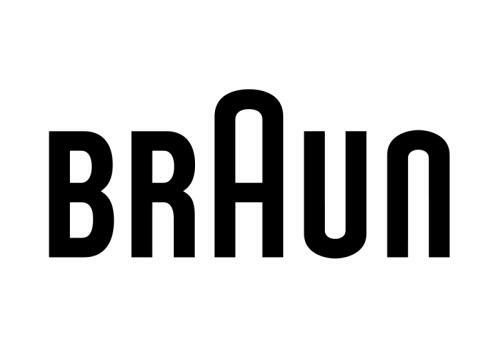 In 1935 the Braun brand was introduced, and the familiar logotype with the raised “A” took form. At the 1937 World’s Fair in Paris, Max Braun received the award For special achievements in phonography. Three years later, the company had more than 1000 employees.